When the film The Shape of Water was released my first response was disbelief. 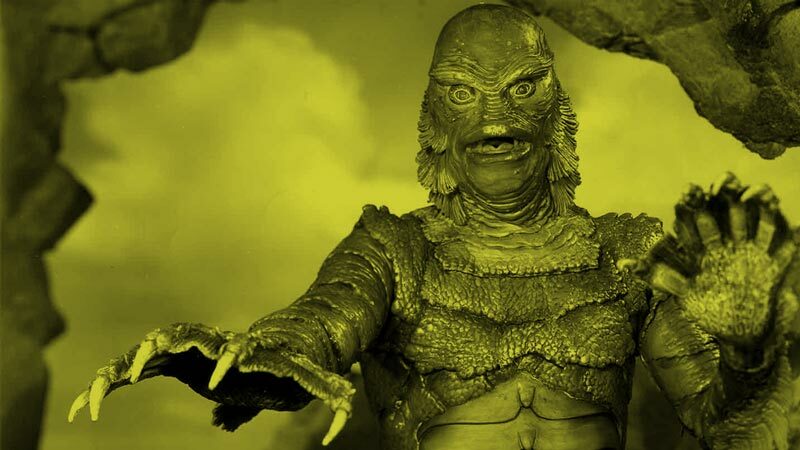 One of my favorite films as a kid was The Creature from the Black Lagoon, a black and white classic that was terrifying and yet somehow comforting in memory. How could they remake it? But when I saw the new version I was stunned by its beauty and poetry and thankfully it was a lot less scary. I guess I wasn’t alone. It just received the Oscar for Best Picture. Last week I was contacted by a prospective client who wants me to revise their brand identity. In doing my research I checked out their website. The site was like looking at a faded postcard from 1991. Unresponsive, a clunky columned layout, low resolution photographs. The client had no idea how dated it had become. They remembered it as classic and comfortable. Is there an aspect of your brand that is due for a remake? Something you might revise to reach a level of beauty, poetry and performance that you hadn’t thought possible? And maybe at the same time make a little less scary?